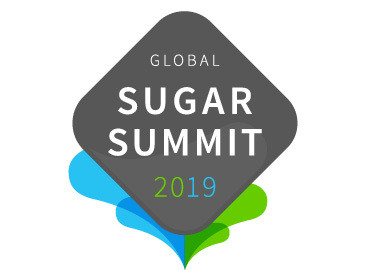 On March 27, 2019, the first Global Sugar Summit presented by Sugaronline brought together global leaders in the sugar industry to London for an invitation-only, exclusive event in the intimate setting of The Savoy, London. In a new and exclusive format for our industry, we streamed the conference live around the world, providing viewers with priority access to the insights, analysis and debates as it happened, directly to their computer or device. Now, the whole of the conference is available to view on-demand, enabling those who have already attended or viewed to watch again and those who missed it to catch-up. 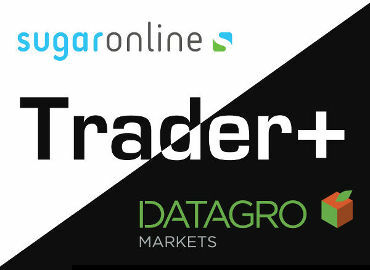 On-demand access is available to all Sugaronline Pro, Exec, Trader and Trader+ members. Not a member of Sugaronline? Join today for less than $50 per month and get access to the Global Sugar Summit 2019!